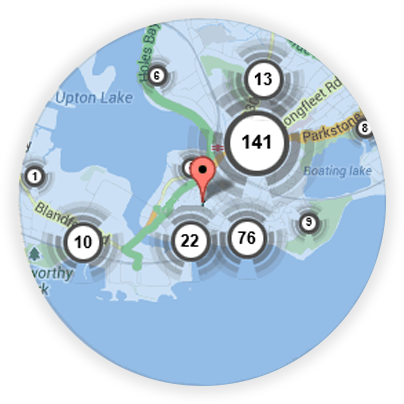 If you’re looking for a local Reading locksmith, you’re in the right place! Here at Keytek®, we provide reliable, credible, and professional emergency locksmith services in Reading, from the UK’s largest national locksmith company. If you are looking for an Emergency Locksmith in the Reading area, then Keytek Local Locksmiths are here for you. Our Reading Local 24 hour Locksmiths carry a vast majority of stock on their van, and are able to offer routine security checks as well as emergency services. 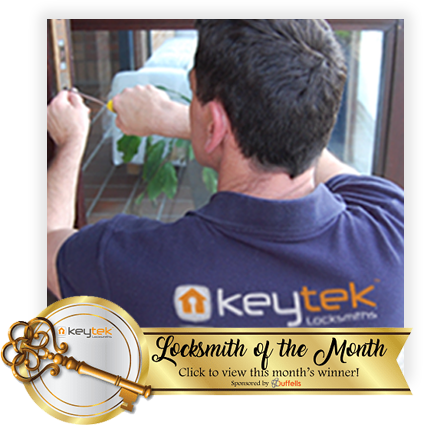 So whatever your Locksmith requirements Keytek Local Locksmiths Reading will be able to help. All our local locksmiths in the Reading area are trained by leading experts in the locksmith industry and are fully DBS checked, so you can be sure of a security expert in your hour of need. 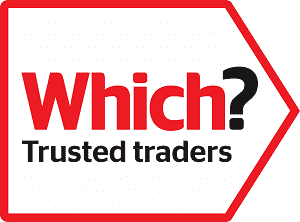 If you want a reliable and trustworthy locksmith then give us a call today! 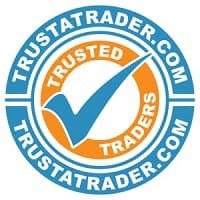 All of our Reading locksmiths are fully trained, qualified, and accredited, so you can be rest assured that you will receive the best possible locksmith service, when you need it most.